Huckleberry Inn Our records show that this inn is closed. Canterbury Inn B&B Our records show that this inn is closed. 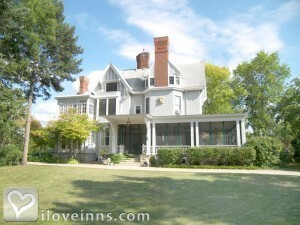 Rochester bed and breakfast travel guide for romantic, historic and adventure b&b's. 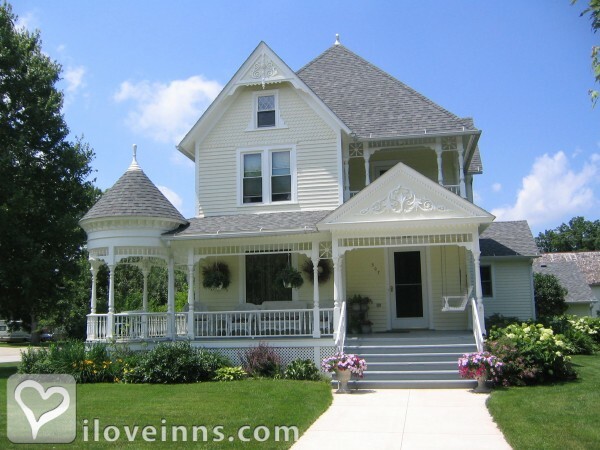 Browse through the iLoveInns.com database of Rochester, Minnesota bed and breakfasts and country inns to find detailed listings that include room rates, special deals and area activities. You can click on the 'check rates and availability' button to contact the innkeeper. Rochester is Minnesota's third largest city. Rochester is known all over the world as the home of the Mayo Clinic giving the city the tag Med City. Computer giant IBM also has a huge facility here in Rochester. Much of the employment in Rochester is provided by the Mayo Clinic with almost thirty thousand people under its aegis. It attracts more than two million visitors to this city every year. Mayo Clinic has built different facilities in Rochester which includes retails stores, hotels, restaurants, and most of the downtown establishments. Aside from Mayo Clinic, Rochester has a park system that offers a lot of outdoor activity opportunities. With eighty five miles of paved trails, Rochester is ideal for biking, hiking, and jogging. While in town, do not forget to stay any of the Rochester bed and breakfast inns.